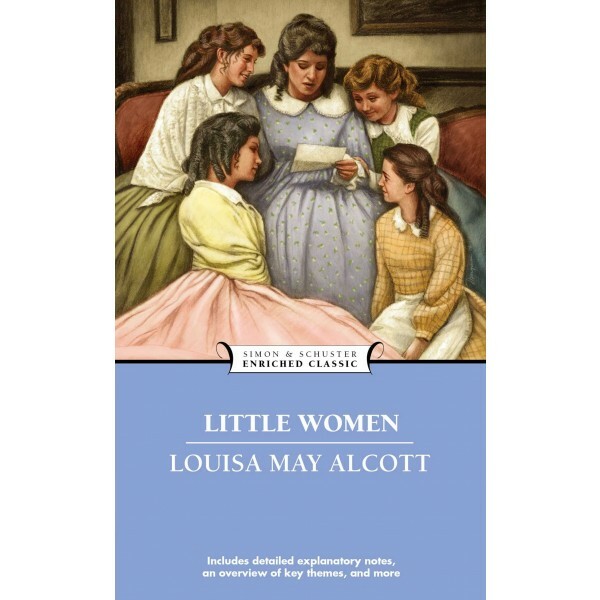 Louisa May Alcott's timeless classic, set during the Civil War, follows the lives, loves, and tribulations of the four March sisters -- Jo, Meg, Beth, and Amy -- and explores the rich nuances of family life and relationships.... Living in a small Massachusetts town, the girls and Mrs. March must make do while Mr. March is away serving as an Army Chaplain during the Civil War. At the story’s center lies Jo who, as she approaches adulthood, must reconcile her duties to her family with her desire to become a successful writer. 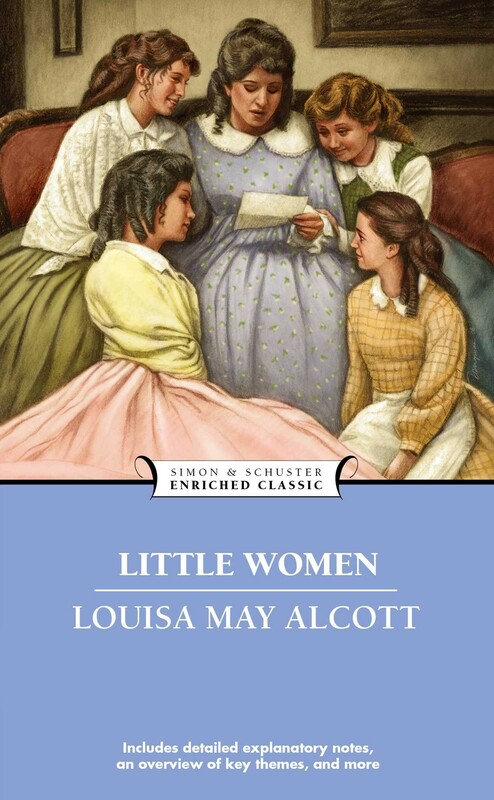 For more about literary pioneer Louisa May Alcott and her famous work, visit A Mighty Girl's Little Women Collection.